Custom Snapchat for White Castle based on retro video games. 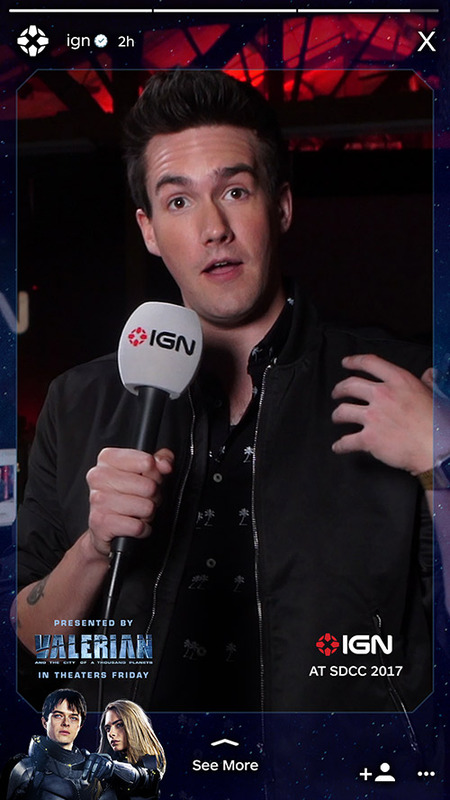 Hope County geo-filters for custom video that lived on IGN Instagram Stories. 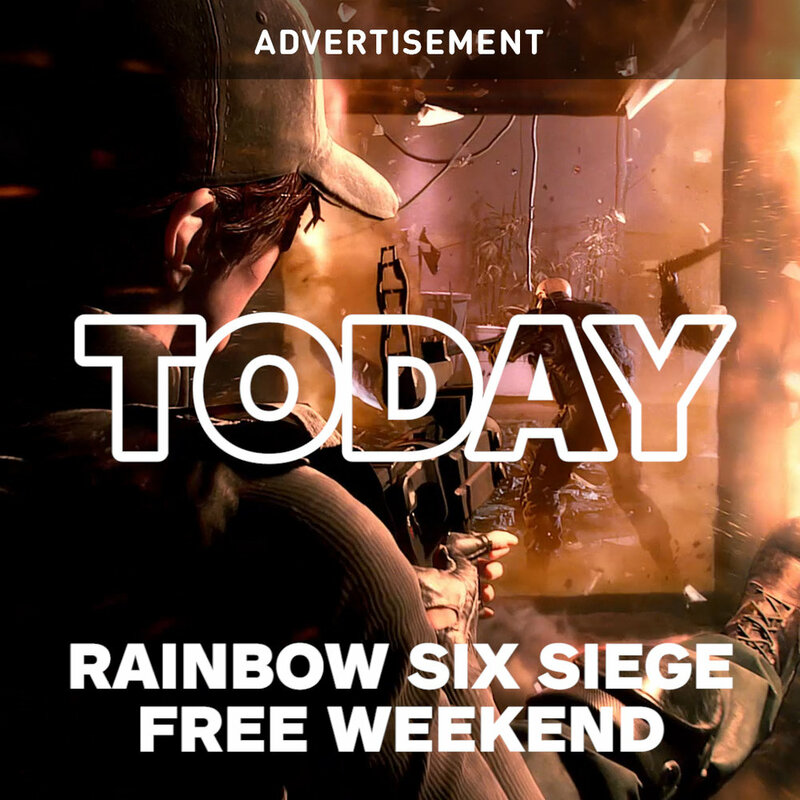 Social Release Reminder leading up to the Rainbow Six Siege Free Weekend. 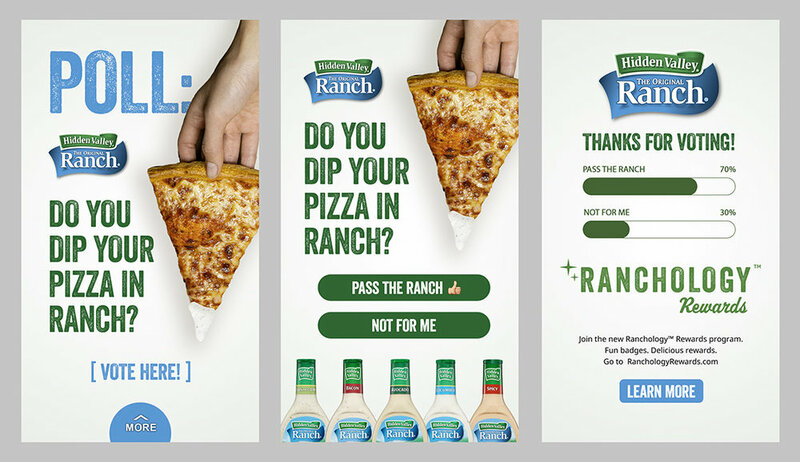 Custom Snapchat ads that included a poll when the user swiped up. Mobile miniscrollers for Lego, Okami, and Dead Rising 4. 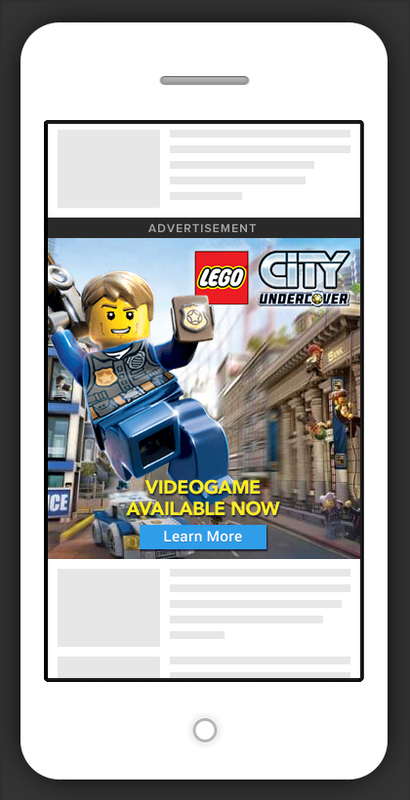 Launch ads to view animation. Social Release Reminder leading up to the Dishonored 2 launch. A custom branded frame for Instagram Stories.